A separate reporting tool has been developed to provide fast access to batch data archives. 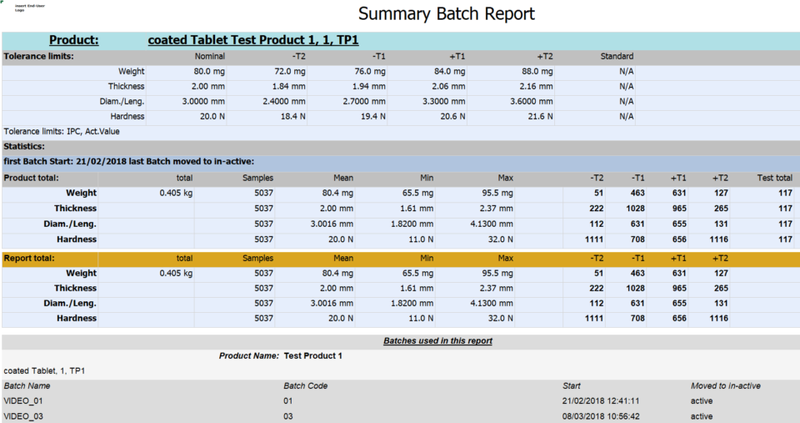 This special software package is very useful during Audits, when asked to provide test data from certain batches from years back. Since the reporting tool accesses the batch archives directly, it is not necessary to first restore batches.